Corinne McDonald, MT-BC - Dynamic Music Services, Inc.
Corinne grew up in Indianapolis until she was 13 and moved to West Palm Beach, Florida where her family still resides. 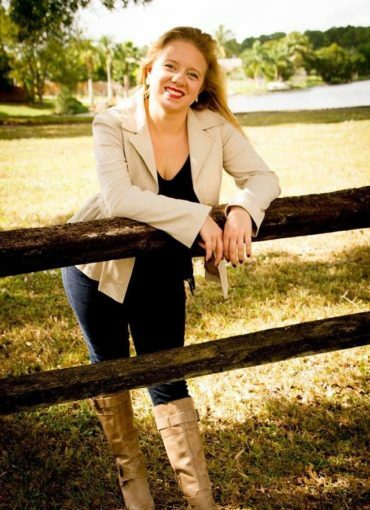 She attended Lee University in Tennessee her freshman year of college, though applied and was accepted as a transfer in November 2012 to Florida State University where she knew she wanted to study music therapy. She finished up her degree program in 2016 where she moved to Columbus, Ohio for her internship at Twin Valley Behavioral Healthcare, a forensic psychiatric facility. She stayed in Ohio to work in Cincinnati for a year, though always felt a desire to move back to Indianapolis. She has been working for Dynamic Music Services, Inc. since January 2018 and is excited to see where her career takes her hoping to become involved in state and national music therapy organizations. Corinne earned her NICU-MT certification at Florida State and has a dream to be able to use this one day working with parents and premature infants. For fun Corinne likes to spend time outdoors, play with her cat, and visit local coffee shops.